Commuting in the Washington, D.C. area can seem like a waste of time based on the time you spend in your car, train, or bus. But if you are looking for ways to pass the time while commuting, we put together a list of apps that could make that time feel more productive. Looking for ways to pass the time, train your brain, or get work done as you’re riding as a passenger in your carpool? We put together a list of apps that could make that time more fun, educational, and productive. First things first- The best place to become a carpool passenger is the CarpoolNow mobile app. 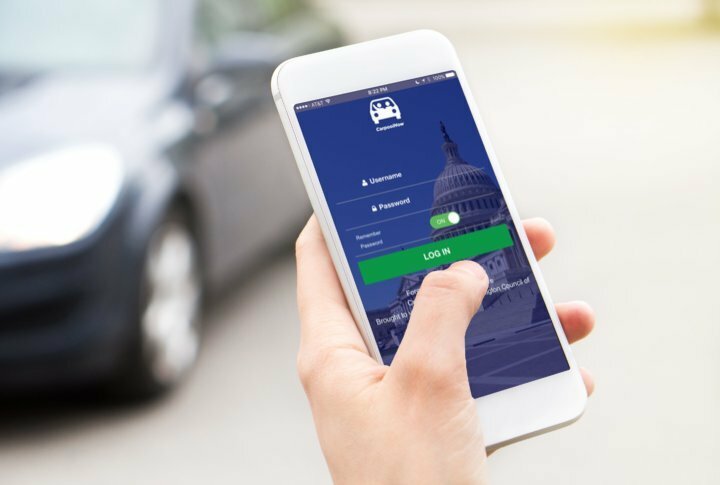 The CarpoolNow mobile app provides commuters in the Washington DC metropolitan region access to real-time ridesharing matches with other commuters living and working in the region. Share a ride when you want, where you want. By using the CarpoolNow app, not only will you save money on gas and other travel expenses but you will get to be more productive while getting to work! Drivers using the CarpoolNow app to pick up commuters for their carpool receive a $10 incentive payment per day, up to $600 a year.